Twinkle – i wanted to throw it but can’t… It’s just piece of paper for some people because that wedding didn’t happened and it’s useless now.. But not for me …. 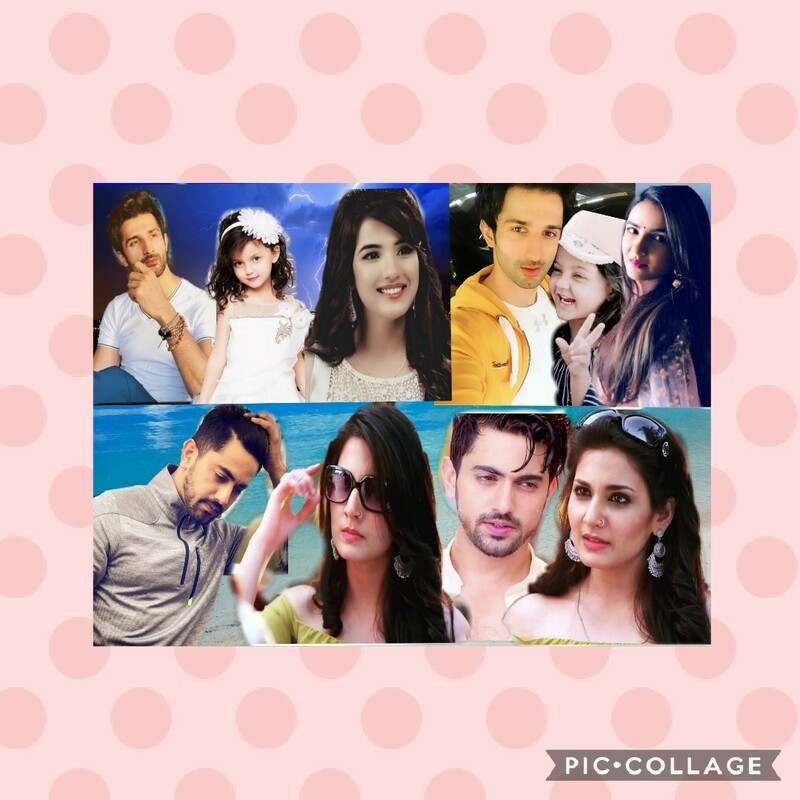 Kyu pata hey kunj kyu ki at least idhar mere naam aur tere naam saath saath hey…. 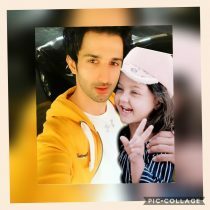 Kunj and twinkle aur idhar humara naam saath saath hey eh dhek kar muje kushi hoti hey and next moment I become sad thinking you are not with me now..
Tara – oh hoo who is this twinkle? Yuvi – you will not call your mom? Kunj – I don’t know why she is like this.. I thought at least she will love this kid but no ma’am ko apni padi hey.. I just hate that b*t*h she just spoiled my life…. Ruined everything because of her twinkle is away from me..
Yuvi – what if she moved on? Yuvi – where they went? 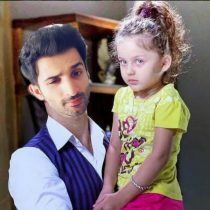 Kunj – maa you too sit with us taniya will serve today. Kunj – no I can’t buy that now I’m not in plan to buy anything now got it..
Kunj – dardh tho kab sey ho raha hey maa… Muje tho dardh hey dardh milta hey jeevan mey.. Dardh sehna sikh liya hey mene..
Aditi – for your marriage dude I want to see you settled. Precap – twinkle and aditi comes to Amritsar.. Tara missing…Kunj finding Tara everywhere but not getting where she went.. The post Nobody knows my heart like you – twinj ff – Episode 2 appeared first on Telly Updates.